There are so many fun traditions that surround The Kentucky Derby. 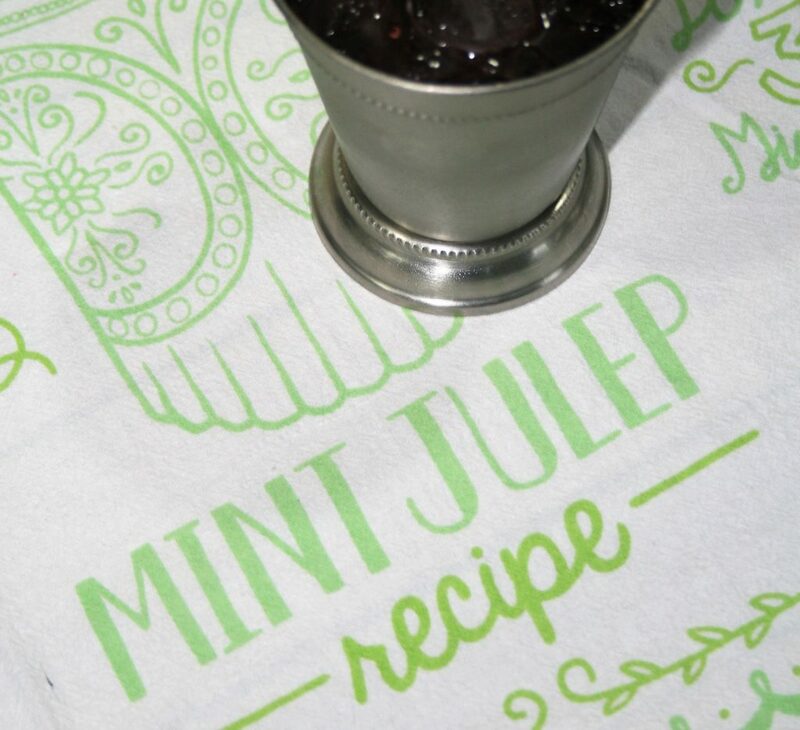 Big hats, The Roses and gambling to name a few, but nothing compares to the Mint Julep. The southern, bourbon-based cocktail has been associated with Churchill Downs and The Kentucky Derby since the 1930’s. Over 100,000 are served at the famous racetrack over the two days that it hosts the Kentucky Derby and Kentucky Oaks. That’s a lot of bourbon! I feel that even if I didn’t like bourbon (which I love), I would still have to have one if I went to the Derby because it’s THAT legendary. 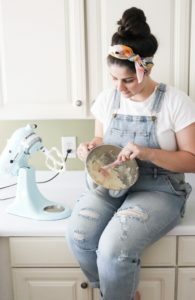 The traditional Mint Julep is made with only four ingredients: bourbon, sugar syrup, mint leaves, and crushed ice – but for this recipe I decided to kick it up a notch and add some extra flavor. When coming up with cocktail recipes, there are a lot more blunders than there are triumphs so the whole trial and error process has taken me a few attempts. However, experimenting with cocktails can be a lot of fun and you get to design drinks personalized to you and/or your guests. 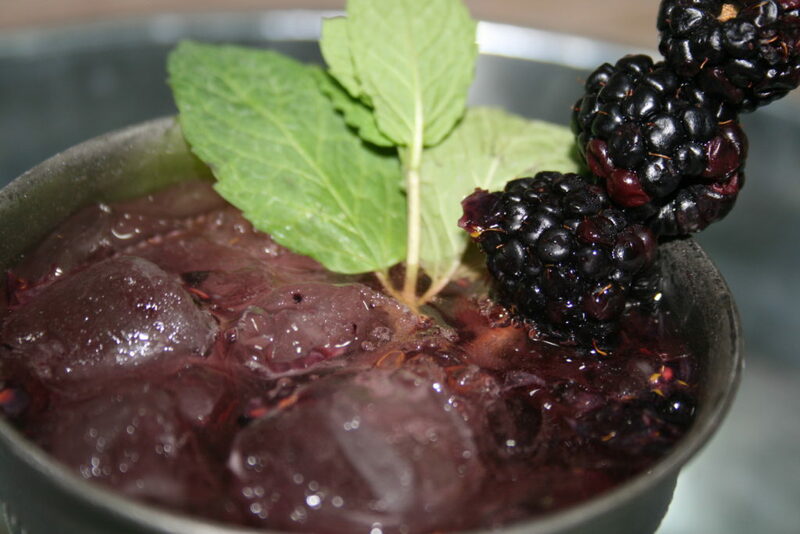 My spin on this classic cocktail is a Blackberry Mint Julep! The recipe listed below yields 1 cocktail. 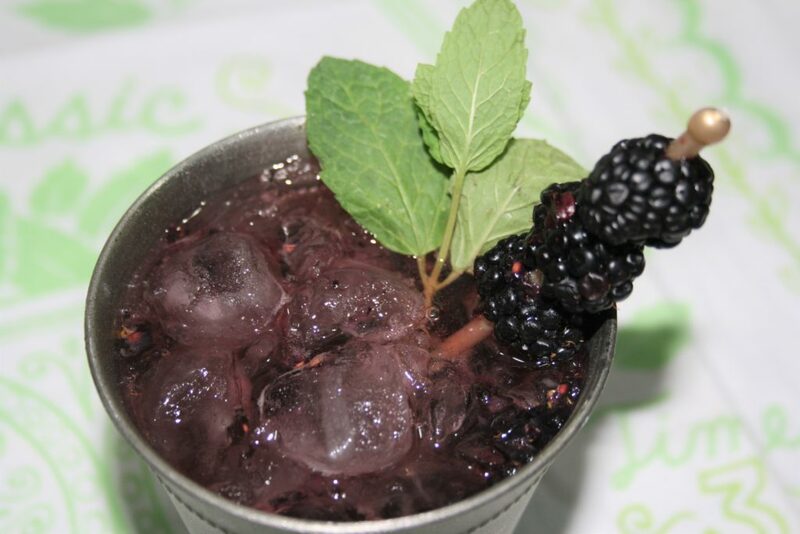 If you aren’t in the Blackberry Mint Julep mood right at this moment, you can pin this exact recipe here and save it to enjoy another time. 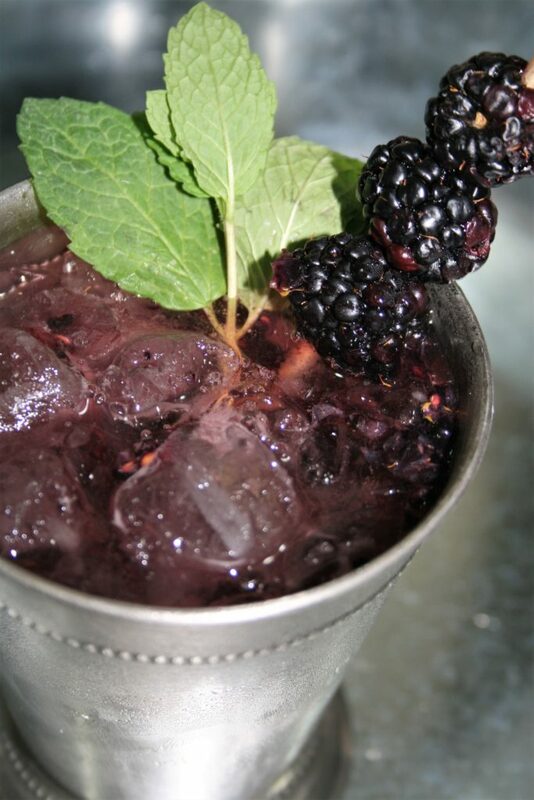 In the bottom of a double old fashioned glass or julep glass, place 5 fresh blackberries, 4 mint leaves and the simple syrup. Then gently muddle those ingredients. Add the Bourbon and blackberry syrup. Stir to combine all of the ingredients. Fill the glass with ice and continue to stir. Garnish with the remaining blackberries and a mint sprig. 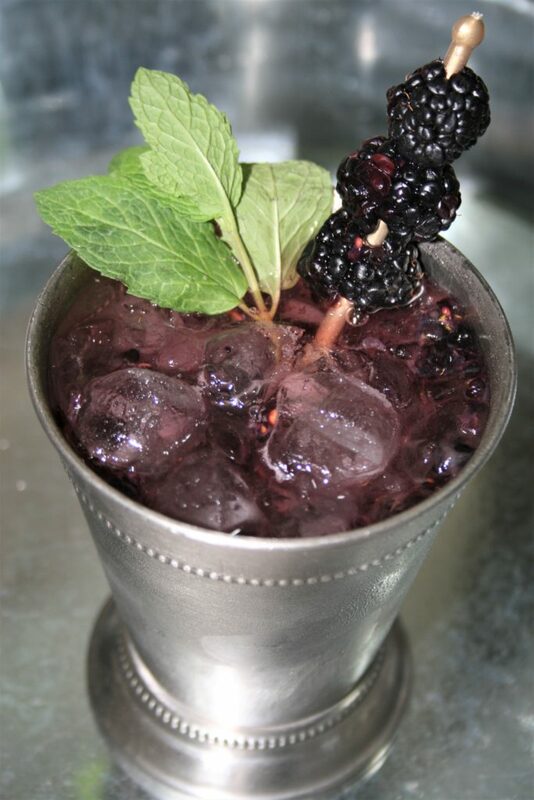 If you do not want the blackberry seeds in your drink, replace the muddled blackberries with an extra half ounce of blackberry syrup. 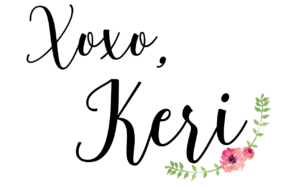 It’s not my first time to pay a quick visit this website, i am visiting this web page dailly and get good data from here every day.